Often one hears about international sport stars being bought by other clubs at amounts normal salary earners struggle to comprehend. It then proves that for the elite who make this their vocation, it could turn out a very lucrative career. Along with statistics like South Africans having access to 9 sport channels you have avid support as well. Boland College phased out its previous Sport and Marketing Management course in favour of the City and Guilds Sport Management programme but the alumni of the previous programme still excel. 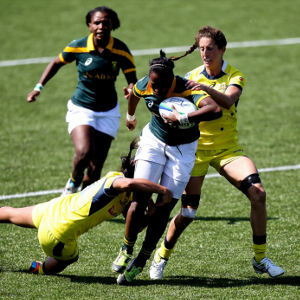 Veroeschka Grain, recently made history for the college when she became one of 15 ladies who received SARU contracts as female Sevens Rugby players. These contracts are with the eyes on the Olympic Games in Rio de Janeiro in 2016 where Sevens Rugby will be participating for the first time. Veroeschka, while on campus, stood out as an exceptional sportswoman and was part of the Boland College soccer team, hockey team and as a member of the Western Province female rugby team. She will also be part of this 2014 squad of 40 women that will be participating at the World Cup in France in August. 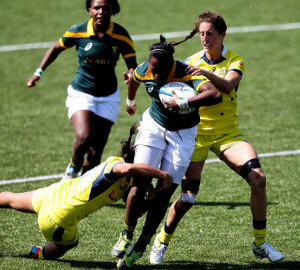 Another former Boland College Sport student was seen in action as part of the South African team at the Commonwealth Games in Glasgow, Scotland. 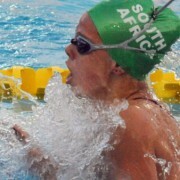 Trudi Maree represented South Africa as part of the Swimming team during the games. She was in the 50m freestyle semi-finals (a 5th place medal), but was unlucky to not qualify for one of the eight spots in the final targets. 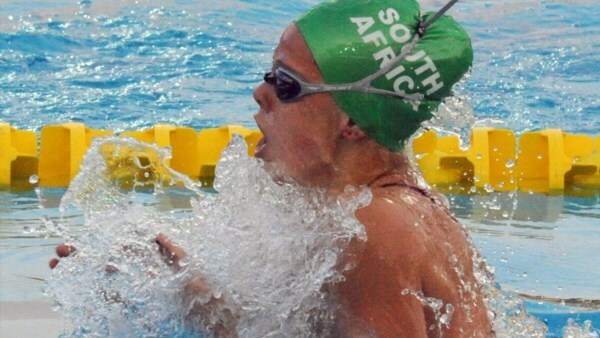 Trudi also represented South Africa at the Olympic Games in London in 2012.